Denali, Mt. 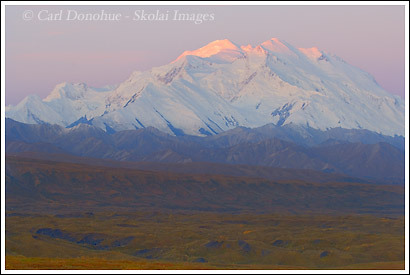 McKinley, alpenglow, Denali National Park, Alaska. Denali Photo, alpenglow, Denali National Park, Alaska. Denali catching the first rays of the day, tundra, alpenglow, Deanli National Park, Alaska.